Tekwell Services is an expert industrial pump repair company with shops in East Tennessee and North Georgia. 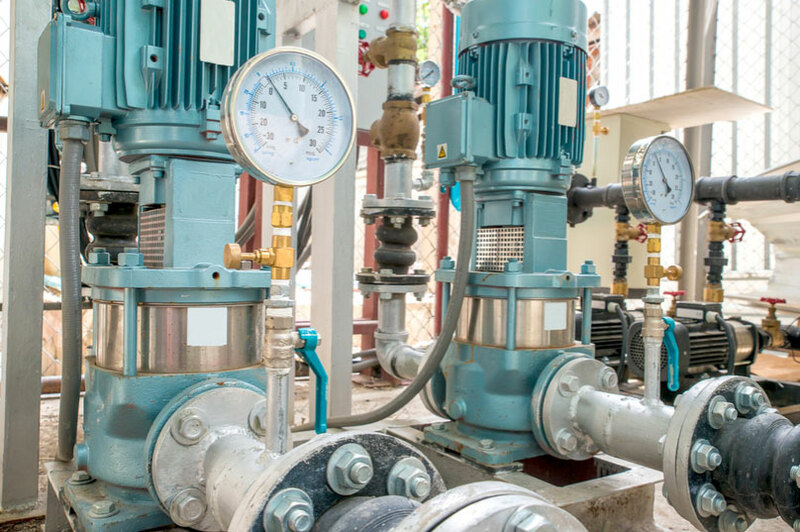 Our broad knowledge of industrial pumps, combined with our experienced industrial pump repair technicians, and modern service centers makes Tekwell Services highly qualified for your industrial pump repair needs. Need Tekwell’s Industrial Pump Repair Services? At Tekwell Services, we understand that your industrial pumps need to be running at peak efficiency or you have problems. We also believe that our experience with most types and brands of industrial pumps, our commitment to excellent customer service, and fast turnarounds on diagnostics and repairs makes us the best choice for your industrial pump repair needs. To set up an industrial pump repair, call us at 800-829-7454 or fill out this online Pump and Electric Motor Repair Form to get started right away.